Ruchi Shah is an independent illustrator based in Mumbai. She is an alumnus of the Industrial Design Centre, IIT Bombay, and University of the Arts, London. 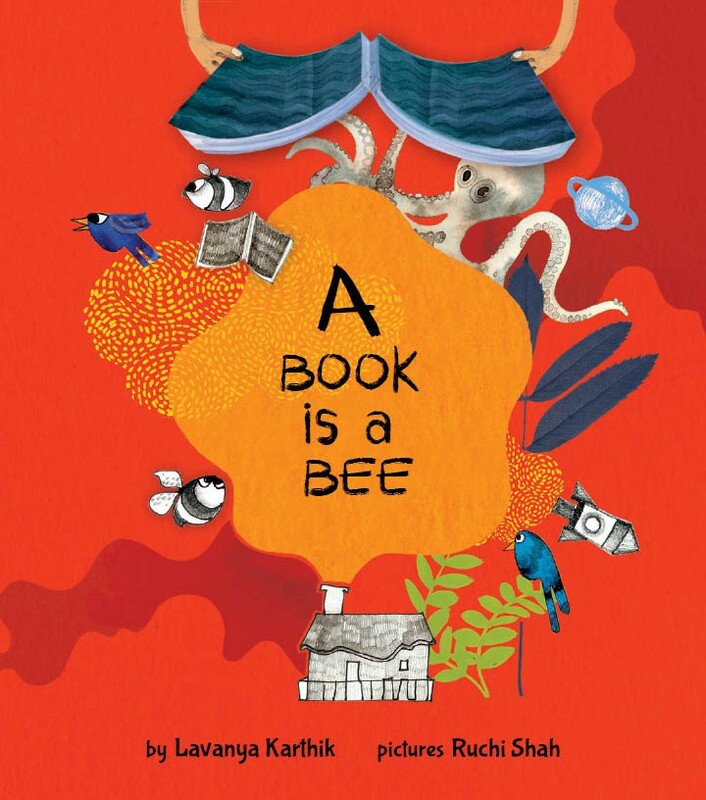 Ruchi enjoys experimenting with paper cut-outs, everyday objects and screen printing. 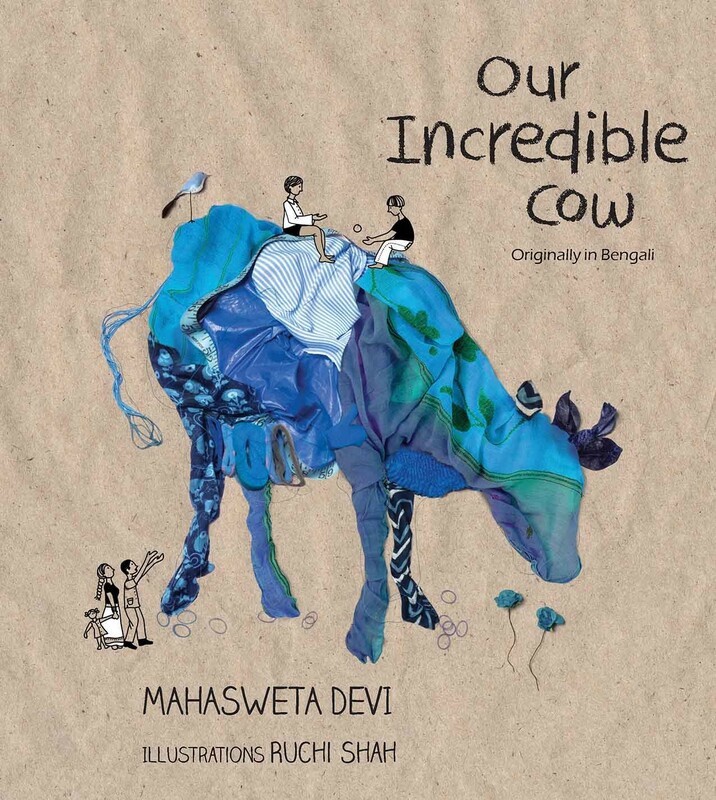 A hilarious true story of a cow with fierce eyes and a furious appetite, who chomps on textbooks, clothes and anything blue — till she gets a taste of ilish fish! Vivid photo collages are offset by light doodles in an unusual rendering.